Dado Van Peteghem, co-CEO of Duval Union Consulting will inspire, educate and activate the audience on digital transformation. 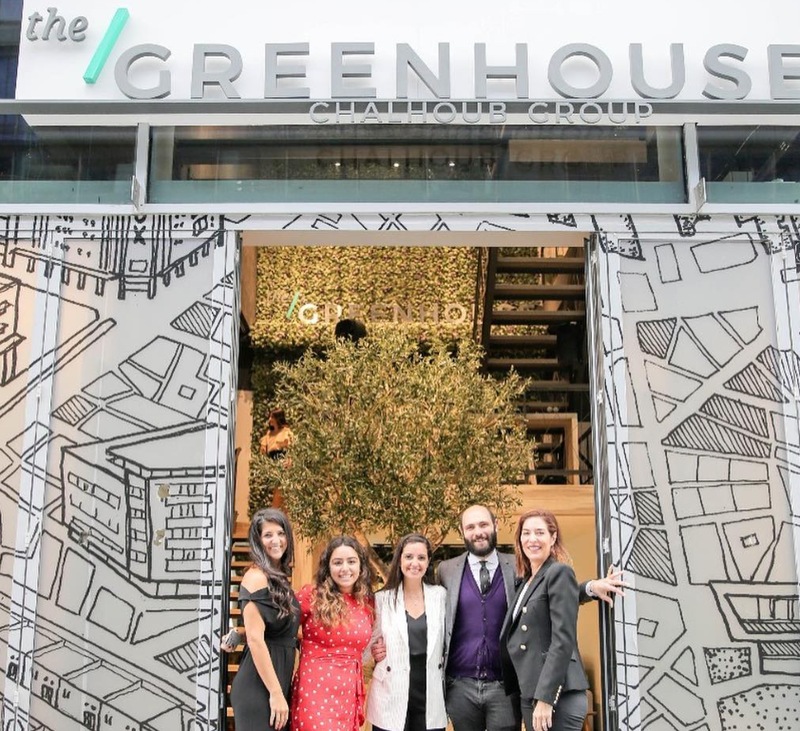 Dina Sidani, Head of the Greenhouse will introduce the Greenhouse and share her experience with Corporate Venturing. Location: the The Greenhouse in D3. 50 AED for members 100 AED for non members (includes breakfast). Payment by cash only.